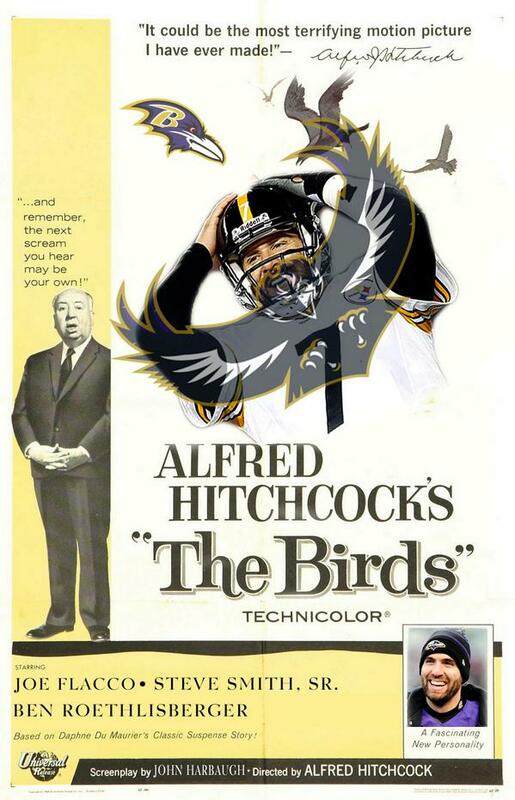 It’s time once again for the Ravens to face off against the Steelers in their last meeting of the season. While a majority of their games tend to end with the scores within 7 points, the last game in week 2 had a 20 point margin in favor of the Ravens. We should expect to see a tighter game with the Ravens heading up to Pittsburgh for this matchup. There was a series of bad luck last week against the Bengals, where the Ravens encountered several injuries to key players (most notably Jimmy Smith) and flags had very unfortunate timing. Thankfully, Steve Smith isn’t dwelling too much on his would-be 80 yard winning touchdown catch that was waved off due to apparent offensive pass interference. He and Flacco will have more opportunities this week to try again with the long ball. The Ravens are lucky to face a Steeler defense that is not as gifted in the secondary as the Bengals have been. Especially since the Ravens are down to 3 healthy cornerbacks themselves while they’re about to face one of the top receivers in the league in Antonio Brown. On paper, this can lead to a high scoring game. Then again, just about every time we’re promised a high scoring game against two opponents in the NFL, the opposite usually occurs. The same comes when certain two teams are expected to have a low scoring game and then they end up with a high scoring affair. You can look to surprising matchup by these same Steelers last week versus the Colts, who were expected to hold Pitt to under 20 points (instead of 50+). There was one of my favorite go-to examples in 2007 for one of the most unexpected results ever: 51-45 Browns over Bengals. Also, in the same season, the Patriots-Giants Super Bowl was expected to be high scoring, and was just a 17-14 win for NY. I bring this all up since the last time the Ravens beat the Steelers with a margin as wide as at least 20 points, they won again in the second matchup. That was the brilliant 23-20 win in 2011 where Flacco threw the winning touchdown to Torrey Smith with 8 seconds remaining. Also, the 2nd matchup was on the 1st NFL week in November, on a Sunday night, in Pittsburgh, with the Steelers having a similar record to the Ravens. (they both ended the game with 6 wins, but Pitt had 3 losses to Balt’s 2) That’s a lot of coincidences between the 2011 game and the game this Sunday night (8:20pm NBC) that one may think history could repeat itself. That was also the last game that either team’s quarterbacks had 300+ passing yards against each other. Maybe we’ll see quite a lot of passing going on this time as well. It’s hard for anyone to gauge what to expect in this game. Sure, the history has indicated that both teams play each other close a majority of the time and each team should look to score between 17-27 points each. Since that is so presumed by many sports writers making predictions for this game, I’d expect some kind of outlier game. The kind of game where we see a 34-31 score total or a big blowout by one over the other. If you’re not able to see this game and find out the next day the Ravens had won 42-16, don’t feel shocked. This upcoming game is so unpredictable that you should expect anything to happen (short of a 100-0 result) but don’t expect it to be a 16-13 game. Oddly enough, there’s another big time matchup on Sunday as well. In the late afternoon slot, the annual Brady v Manning game will take place. If you have nearly 7 hours to waste on late Sunday, you should go ahead and watch both games. 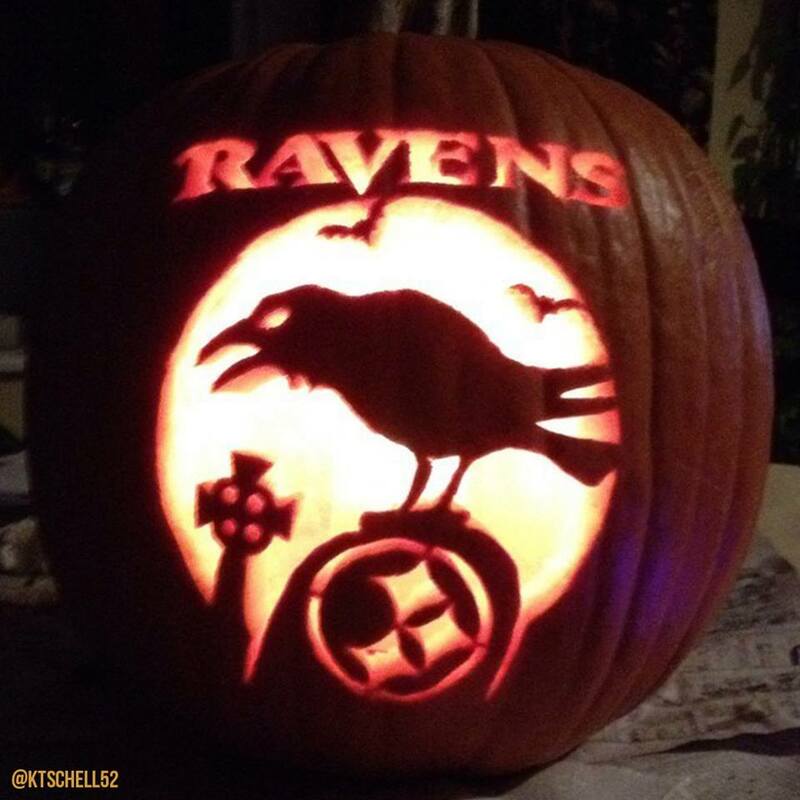 Make sure to enjoy the weekend, have a happy Halloween, and go Ravens!